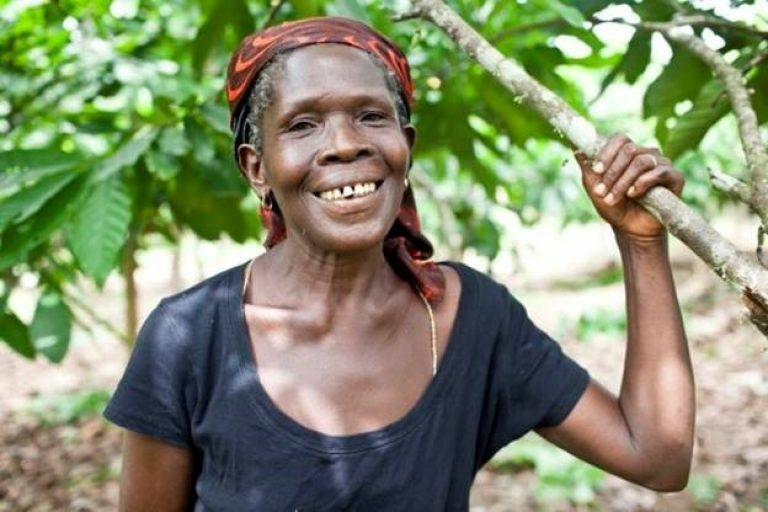 "We Learned Simple Ways to Improve the Local Environment and our Income"
A sustainable and thriving cocoa sector – where farmers prosper, cocoa-growing communities are empowered, human rights are respected, and the environment is conserved. Our mission is to catalyze public-private action to accelerate cocoa sustainability. We champion multi-stakeholder partnerships, aligned public and private investment, policy dialogue, and joint learning and knowledge sharing to achieve transformative change in the cocoa supply chain. The World Cocoa Foundation and our members work to improve the livelihoods of cocoa farmers around the world. 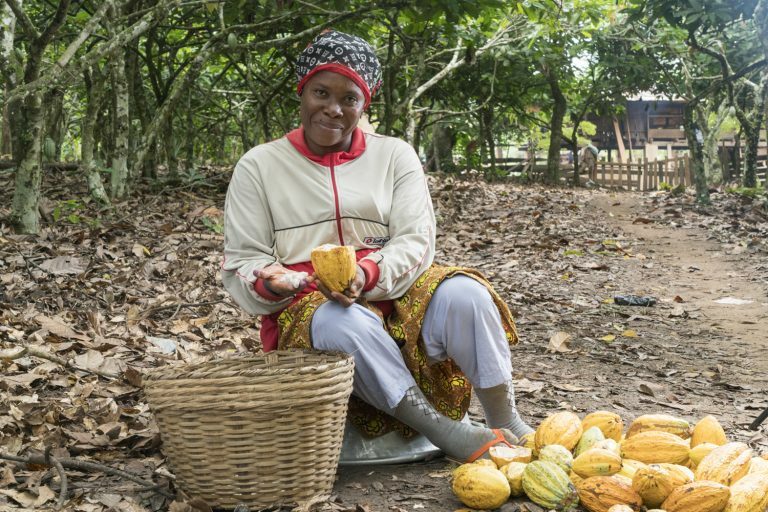 The World Cocoa Foundation and our members help strengthen cocoa-growing communities by increasing opportunities for women and developing access to quality primary education for children. The World Cocoa Foundation and our members are committed to fighting child labor in the cocoa supply chain, a shared responsibility of industry, governments, civil society, and communities. The World Cocoa Foundation and our members are committed to ending cocoa-related deforestation and taking climate action. Among WCF’s 100+ members are farm-level input providers, financial institutions, cocoa processors, chocolate makers and manufacturers, farmer cooperatives, cocoa trading companies, ports, warehousing companies, and retailers. 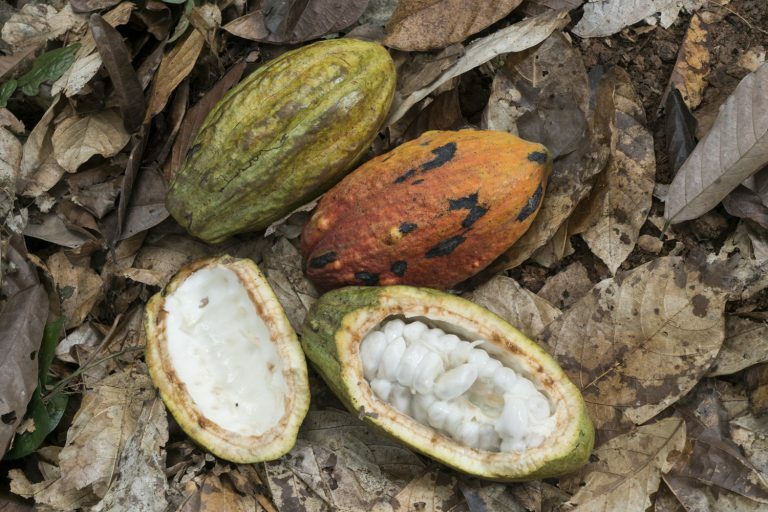 Through WCF, the global chocolate and cocoa industry is working to ensure the sustainability of cocoa, the health of the planet, and the prosperity of cocoa farmers around the world.